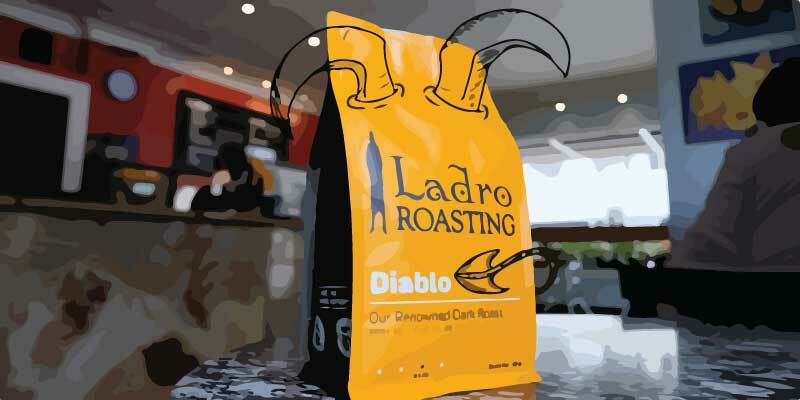 Bring a little devilry into your day with Ladro Roasting Diablo Blend. A cup of Diablo coffee is a mischievous eyebrow wiggle you give yourself when the day’s trying to bury you. The brave flavor will bolster your confidence and bring out your Bold. If you’re ready to have Diablo Blend shipped to your home, click the image below to go to our store. The best coffee blends balance carefully curated, responsibly sourced green coffees with the optimal roast level. That’s how our Diablo was born. It’s the perfect balance between excellent fair-trade organic green coffee and a roast method dark enough to really bring to the forefront those naturally sweet, rich, nutty, chocolate flavors that we all love. At Ladro Roasting, we take coffee sourcing very seriously. It isn’t just our own livelihood after all: coffee is life for many communities of farmers and processors around the world. By traveling to origin, visiting farms, and seeing first-hand the working and living conditions of the coffee pickers, we are able to ensure we buy beans from farmers who are using ethical and sustainable practices. Our decision to move the majority of our buying model to direct-trade was made with the intention of building relationships with farmers that would benefit the workers and the agriculture in coffee growing regions. 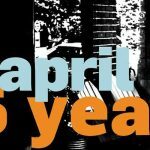 We currently practice 70% direct-trade and believe we are serving the world community better with every new relationship we cultivate. Through direct-trade, the farmers and coffee millers receive 100% of the money we pay for coffee. That’s right: Diablo is like guilt-free chocolate for breakfast. The delight of dark baking chocolate mellows with walnut and brown sugar to make you glad you woke up. It’s also an ideal dessert coffee. Dark roast coffees have less caffeine than those roasted to the light or medium stage. This is why most after dinner coffees are dark roast. If you love dark roasted coffee, you might appreciate a dash of cream in the cup. Diablo coffee has a strong enough flavor profile to hold up to a little cream. We select coffees for this blend with a naturally low acidity, maintaining that smooth rich flavor you crave. It’s a great place for a splash or two of something or other. Milk chocolate, anyone? Dark Roast coffee can have a bad rap in the specialty coffee world, since so many are composed of inferior quality coffees. Just as you don’t cook with a wine you wouldn’t drink, we don’t roast or blend with a coffee we wouldn’t drink on its own. We carefully select high quality green coffees for Diablo, based on seasonal availability and how well their roasted flavors will combine to create that special flavor profile you’ve come to expect from Diablo. 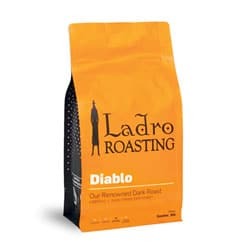 Ladro Roasting Diablo blend is an FTO magic potion in a bag. 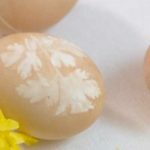 It’ll resurrect a dead day with new flavors of life. Give yourself a treat and pick up a bag (or a box of Ladro Cups) today. You might find your new favorite. During the fall and early winter, we offer an additional dark roast, holiday coffee: Fireside Blend. 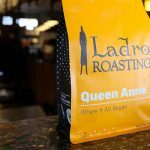 Fireside Blend–Ladro’s Holiday Coffee is Here!